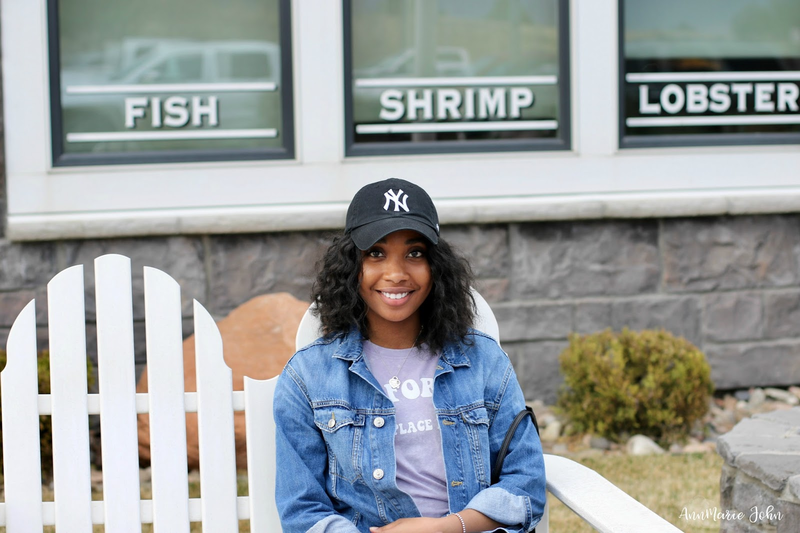 Kristal Deane, better known as "Krissy" Deane is a lifestyle, beauty, and fashion blogger. 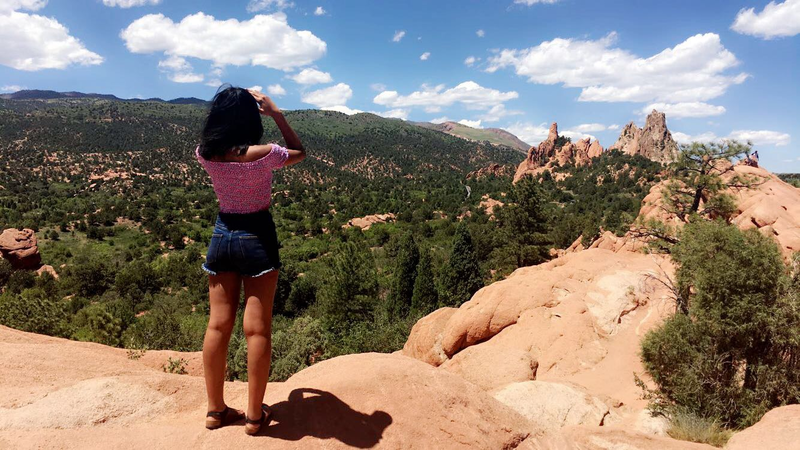 Hailing from New York City, New York, Krissy is currently a student at Colorado State University - Pueblo majoring in Mass Communications with an emphasis in Journalism. Her passion for blogging and photography has led her to pursue her futuristic dream of being a professional blogger.